As pressure mounts from yellow vest protesters, the French government has suspended fuel tax increases for six months to halt the protests. 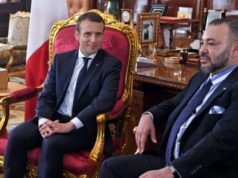 Rabat – In an attempt to pacify the fierce protests which have sent thousands of protestors into French streets, Prime Minister Edouard Philippe announced the suspension of the tax increase planned for January, on Tuesday. The French government will suspend the implementation of tax increases on petrol and diesel for six months, while electricity and gas prices will be suspended during the winter, AFP reported. “This anger, you would have to be deaf and blind not to see it, nor hear it,” Philippe said in a televised address after three weeks since the beginning of the yellow vest protests. The six-month period will allow consultations to examine measures that might be introduced to ease the burden of the serious situation. 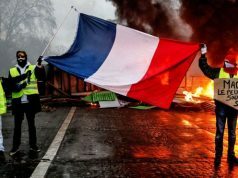 “The French who have donned yellow vests want taxes to drop, and work to pay. That’s also what we want. 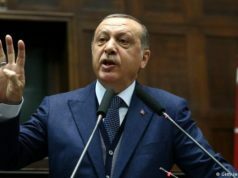 If I didn’t manage to explain it, if the ruling majority didn’t manage to convince the French, then something must change,” Philippe said in his televised address. The tax raised prices 23 percent in a year, to an average of €1.51 per liter of diesel, after President Emmanuel Macron introduced a fuel tax to promote alternative energy. The last time fuel prices were this high was the early 2000s, says AFP. 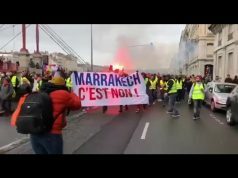 Instead of responding to the protesters’ demands initially, Macron chose to condemn the protests which caused a serious crisis during in the second year of his presidency. “Shame on those who have abused other citizens and journalists. Shame on those who have tried to intimidate elected officials. 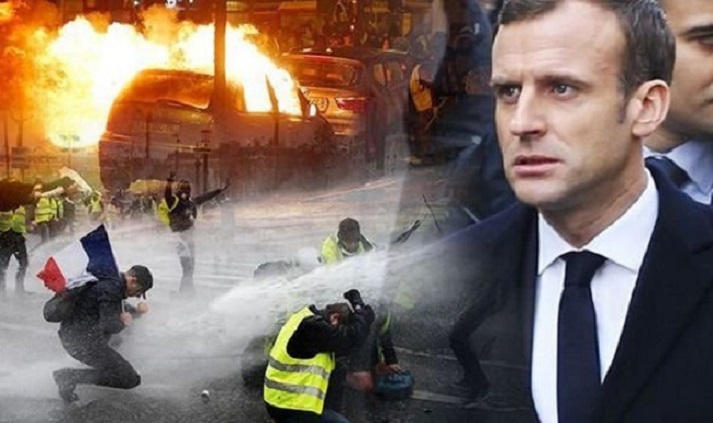 No room for this violence in the Republic,” Macron tweeted on the second weekend of the yellow vest protests. 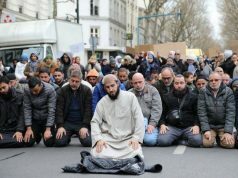 Why are French people protesting? The demands of the yellow vest movement, which started three weeks ago, are mainly to abolish the fuel tax increase scheduled to take effect January and a higher minimum income. 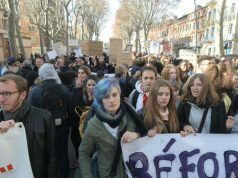 Some protesters ask for the return of a wealth tax on high-earners which the French government canceled in 2017. In his election campaign, French President Emmanuel Macron proposed measures to encourage companies to invest in the country, in turn generating job opportunities. After he became president in May 2017, Macron started implementing tax cuts for entrepreneurs and high-earners. The measures stirred anger among the “yellow vest” protestors who have blocked highways around the country and brought serious destruction to streets, shops, and public property. The protests have resulted in the deaths of four people “including an 80-year-old woman who died in hospital on Sunday after being hit by a tear gas canister in Marseille,” according to AFP. The yellow vest movement developed into fierce street clashes with police in Paris each weekend, which caused the arrest of 412 people on Sunday while 363 remained in custody.